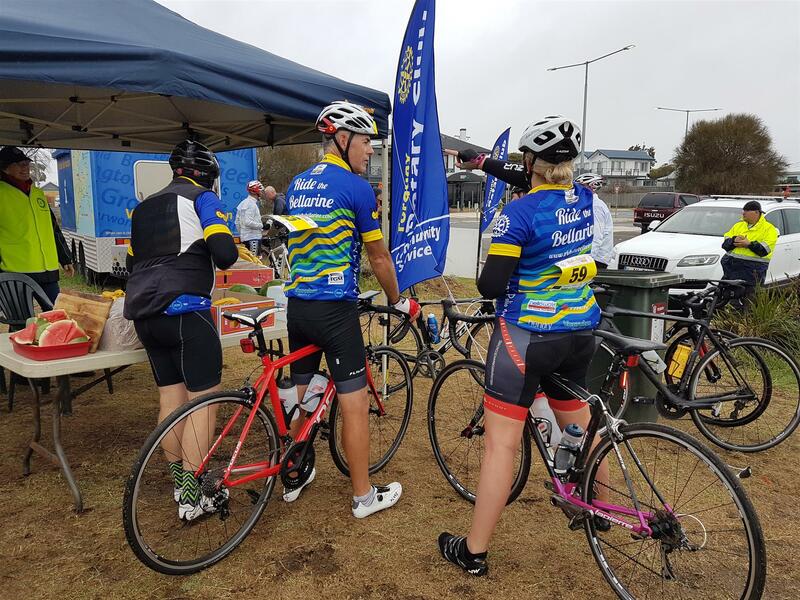 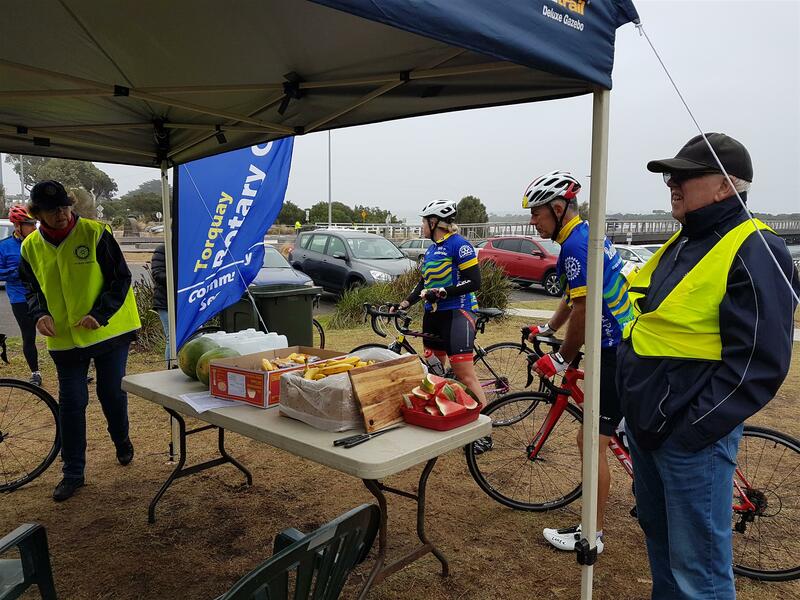 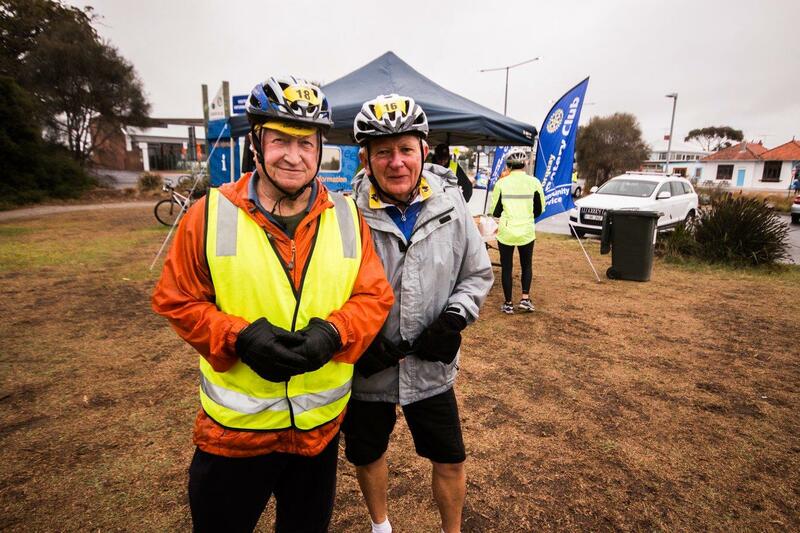 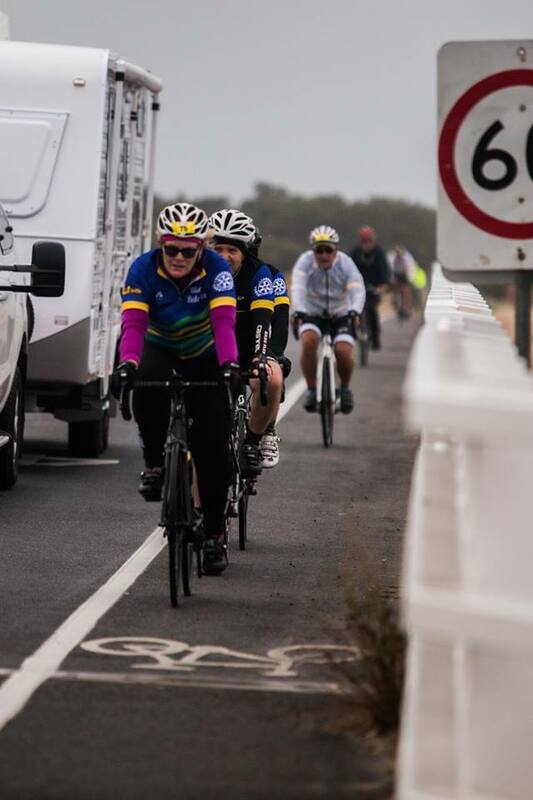 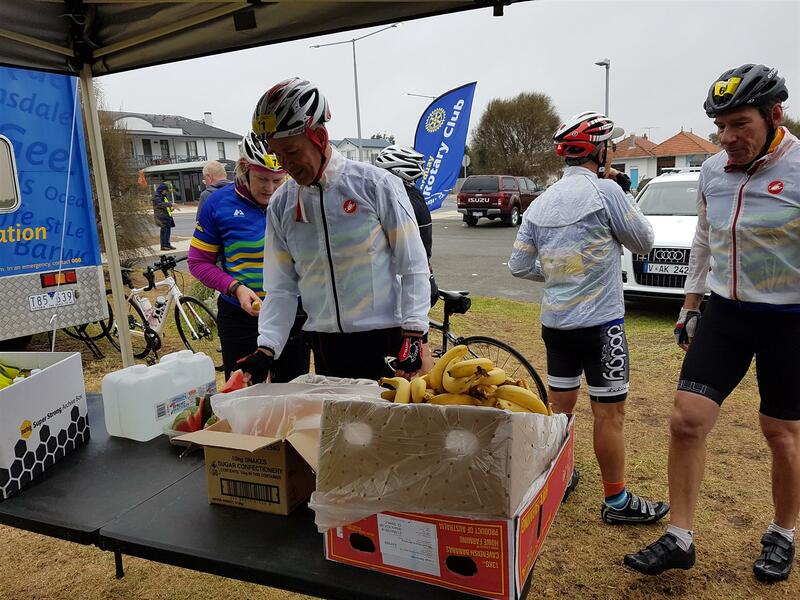 I would like to give a huge thanks to everyone from our club who turned out in horrible conditions (again) to support the 2018 Ride the Bellarine. 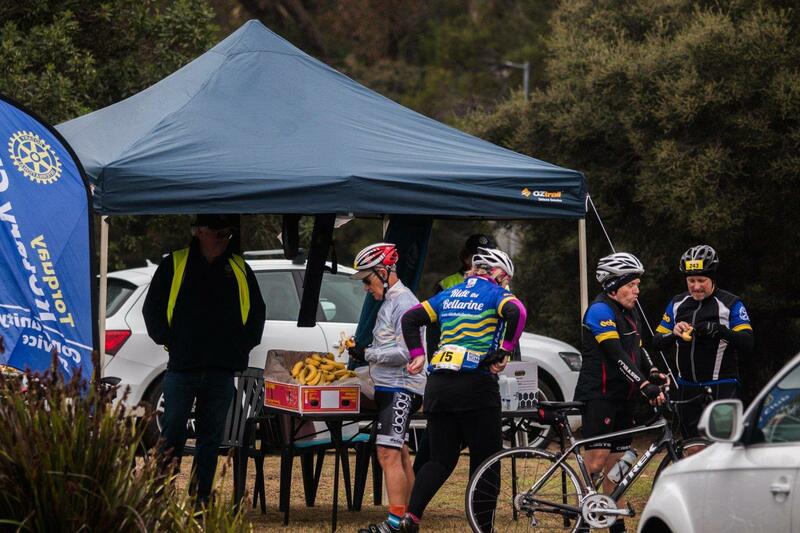 I felt somewhat guilty that as a member of the organising committee I was unable to attend to do my bit on the day. 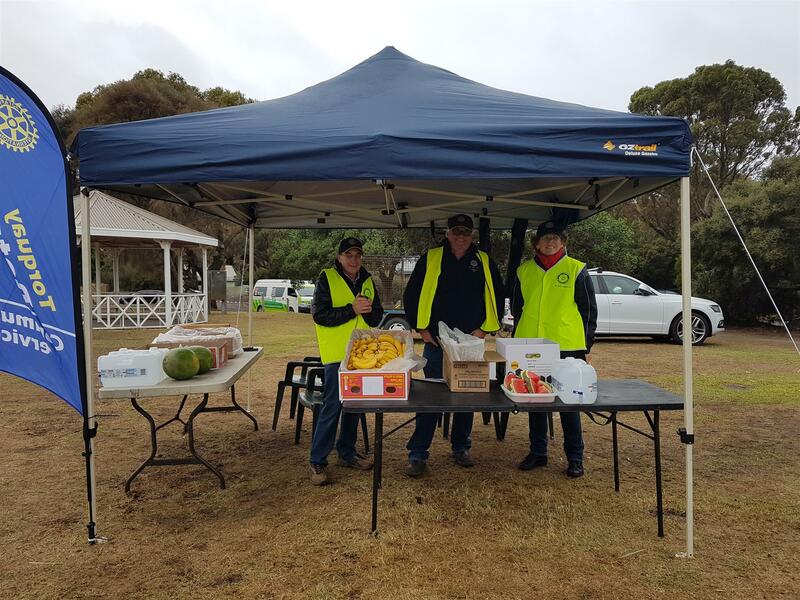 So thanks to all who did, particularly Michael Reed who filled my boots managing the Barwon Heads Feed Station and Marshall sign on post. 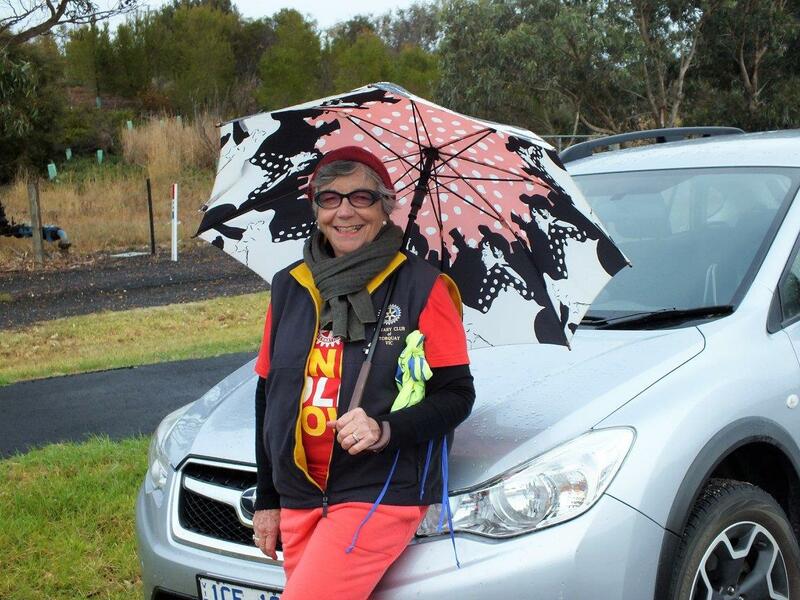 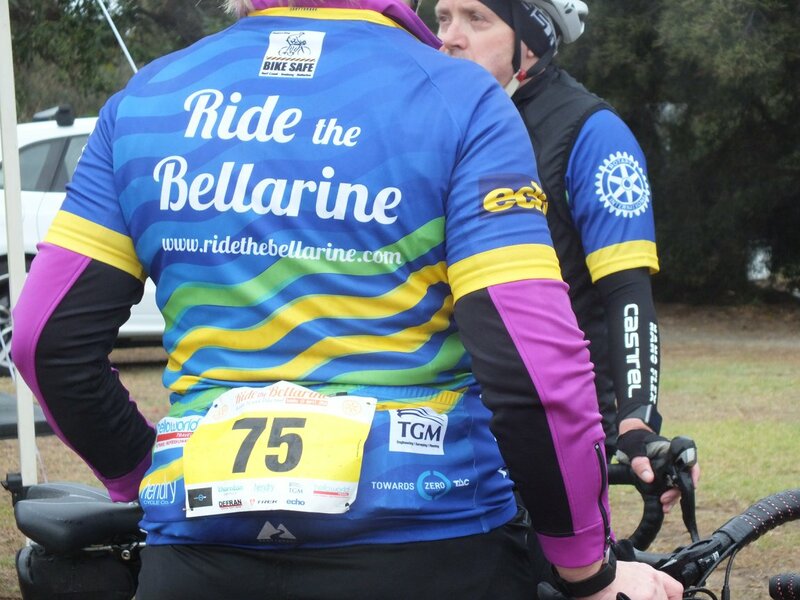 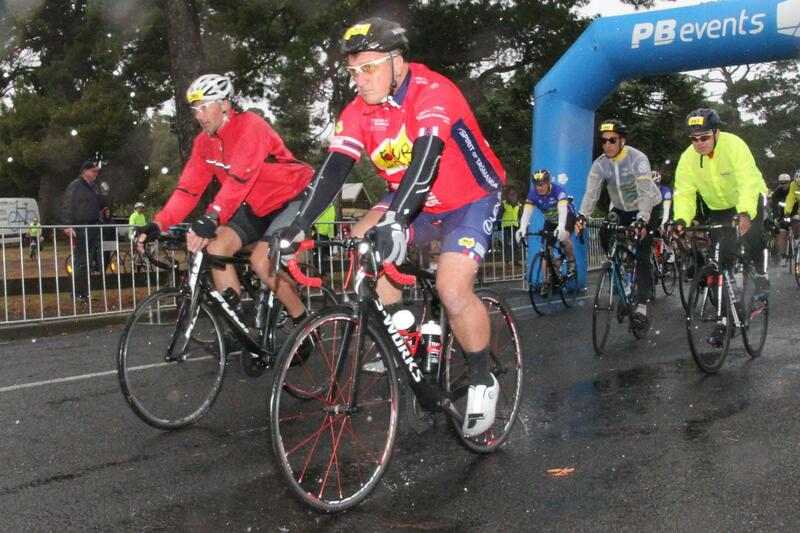 I will run the Ride the Bellarine End Polio Sponsorship sheet around again this week for anyone who missed it last time.